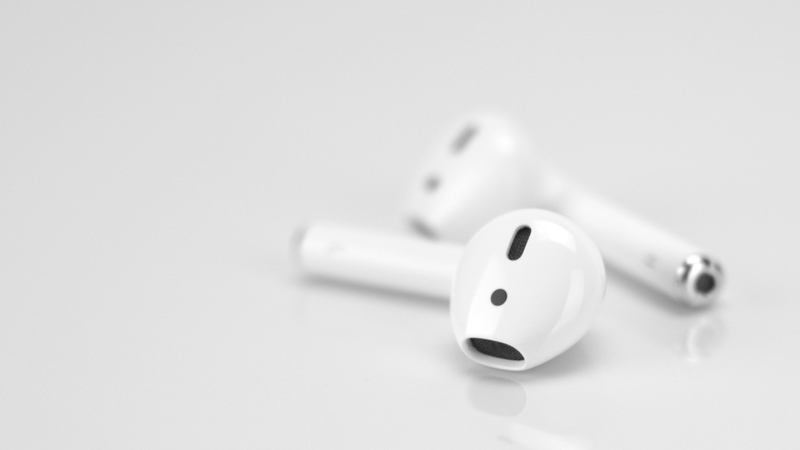 Apple AirPods may be in line for a refresh, with a fresh report indicating that the second generation is set to launch in early 2019. The suggestion comes from notorious Apple tipster Ming-Chi Kuo (via 9to5Mac), who describes how AirPods 2 will come with wireless charging capabilities, a slightly redesigned hinge on the case and upgraded Bluetooth specs. It's not yet clear whether the wireless charging feature relates to the charging case or the individual earbuds, or if they will link up with the long-lost Apple AirPower (a charging mat unveiled by the company last, though still unreleased), but hints of this and other potential specs do align with rumors we've seen rumble throughout 2018. One thing that won't come through the next generation, according to Kuo, is an all-new design. At least until the 2020 edition, the toothbrush head design will remain, with Apple seemingly focusing on an incremental internal improvement for AirPods 2. However, regardless of which improvements come and which don't, Kuo is projecting big things for the future of AirPods, noting that the company will go from selling 16 million units in 2017 to more than 100 million by 2021. And after seeing the success the hearable has had since launching two years ago, those figures would hardly be surprising. That said, while the upgrades Kuo hints at in his latest report would be welcome, it'd also be refreshing to see Apple include better integration with Siri, and perhaps even some activity or health tracking features. Right now, it's all up in the air. We expect to hear more after the holiday rush, so stay tuned for any more forecasts of the future - and maybe even hold off on that AirPods purchase, if you're interested in some improvements.